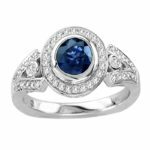 This ring with its dazzling appearance can easily win hearts of ladies and compel them to make it a part of their essential wardrobe. 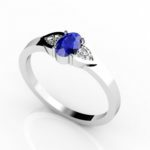 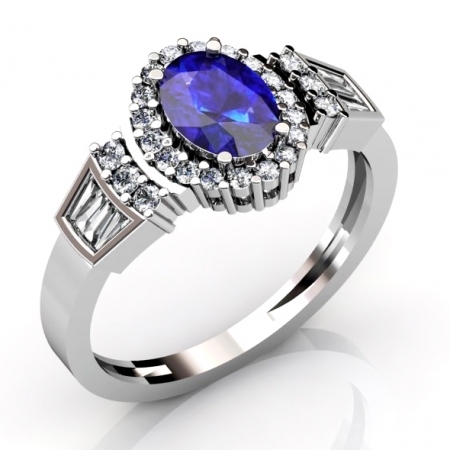 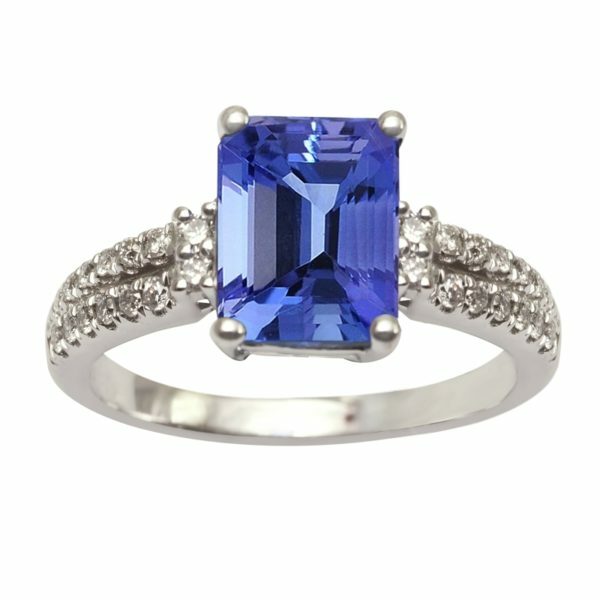 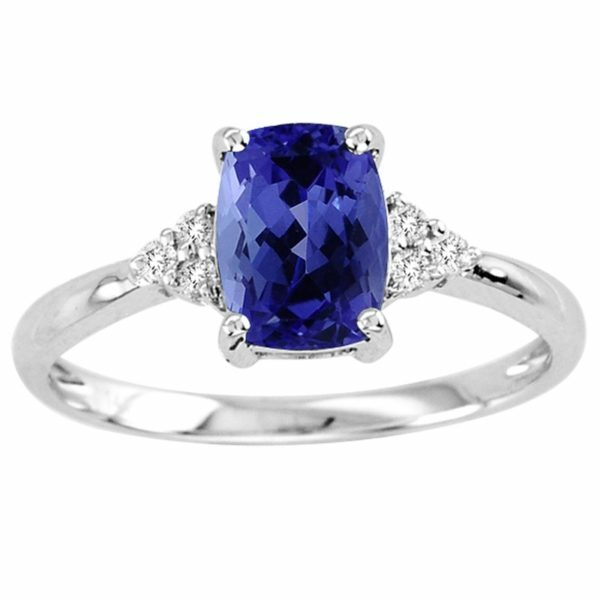 An oval tanzanite of around 1.000 carats surrounded with 34 diamonds of 0.500 carats, with few etched on the band as well made of 14k white gold. 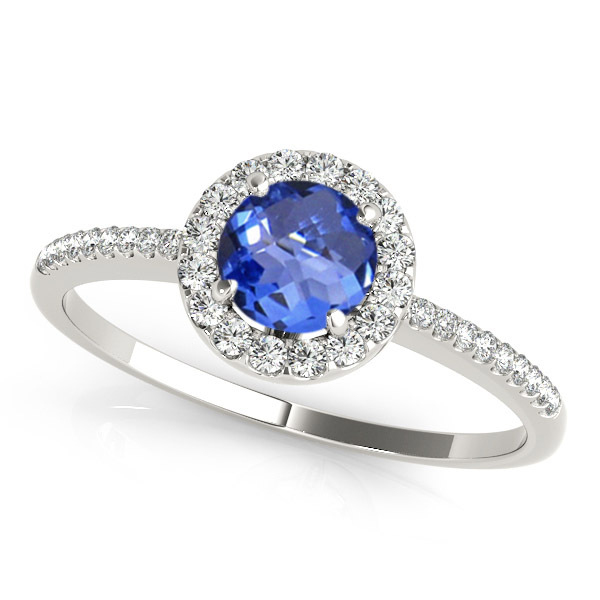 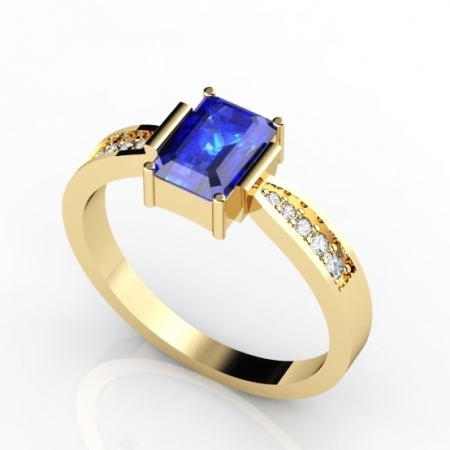 This stunning ring can easily be paired with gorgeous evening dresses to make one the soul of the party.